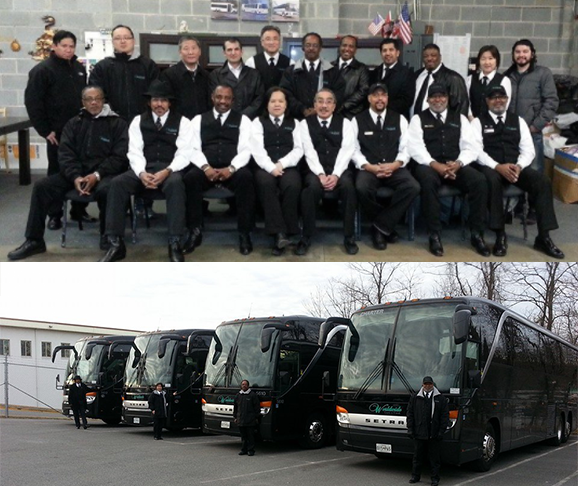 We are bus charter company located in Rockville, Maryland. With its locational privilege, we proudly provide the best personal care service among DC metro area, with 10+ vehicles. For over (#) of years, we’ve been serving more than (#) of clients who regularly find us for their trips. We have been working with international tourists to local educational organizations, sports clubs, and direct individual clients. Our mission is to provide the most safe and on-time transportation service to anyone who find us. 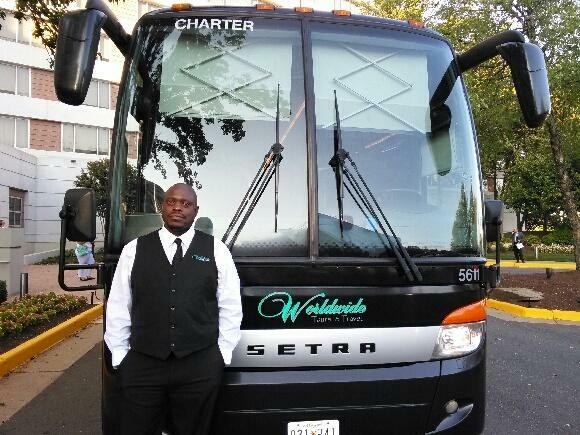 We are a bus charter company located in Rockville, Maryland. With its locational privilege, we proudly provide the best personal care service among DC metro area with more than 10 various sizes of fleets. We started as a small bus charter company in 2000. For more than 17 years. we’ve been serving 500+ local to international clients and many of them still find us for their trips. With more than decades of experience, we know how to work with almost all kinds of events and client groups. We have been working with international tourists to local educational organizations, sports clubs, and direct individual clients. Our charter service does not limit destinations for clients and we can proudly say that we’ve traveled to the farthest eastern states. 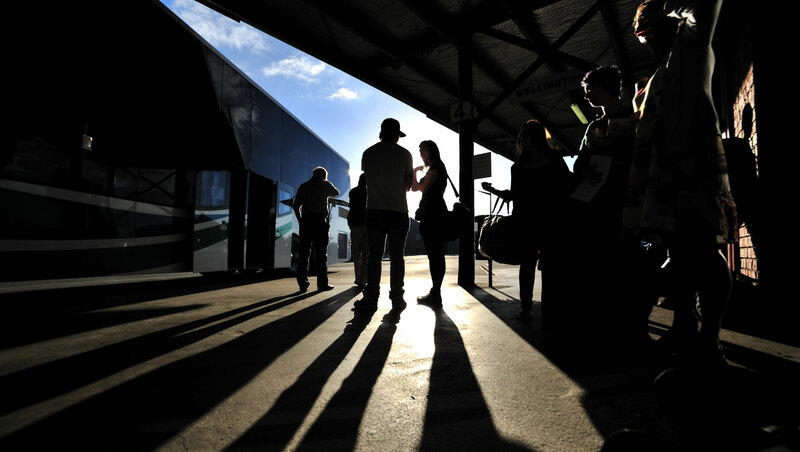 Our mission is to provide the safest and on-time transportation service to anyone who finds us. Have you felt that you were unsafe on your long journey? Our drivers are experienced, inspected, and skilled so that we guarantee the quality time on the road. With the best driving records and with average of 10 or more years of experience, our drivers have stayed away from accidents. Want to know about your way? Our experienced and trusted operators will plan your routes and give the most reasonable quotes. With over 10 years of experience, our operators are there for you to plan the most safe and efficient itinerary for your trip. We know the way !